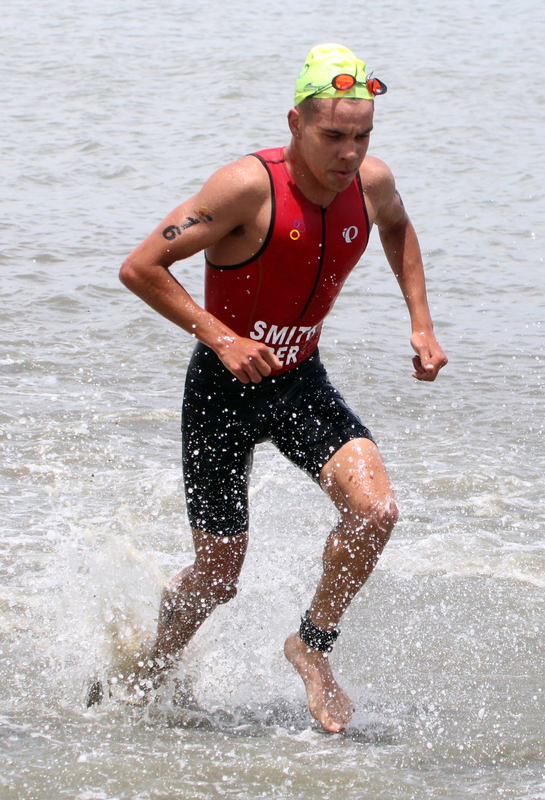 Tyler Smith took part in the 2018 Székesfehérvar ETU Sprint Triathlon European Cup in Hungary. Competing in the Elite Men’s field, Smith unfortunately Did Not Finish. Smith came out of the water 11th in a time of 8:31, however Smith slid out on the first Bike lap. Smith was not part of the bigger crash which took out several athletes and injured a few. Only 49 of 70 listed starters finished, as there was a lot of accidents, issues and lap outs, which is very unusual. “I went into the race with a little “niggle” in my knee so after coming off I didn’t want to stress my knee trying to make up the 20+ spots I fell back due to the fall,” concluded Smith.